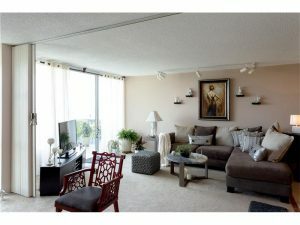 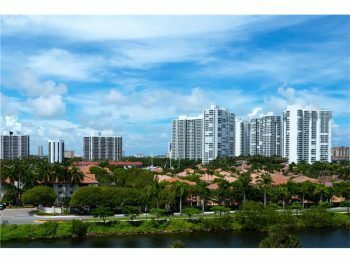 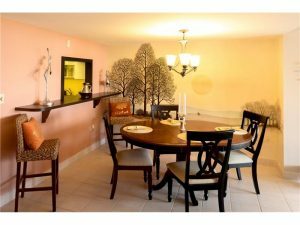 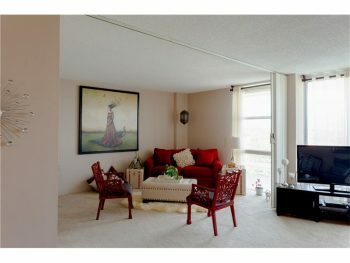 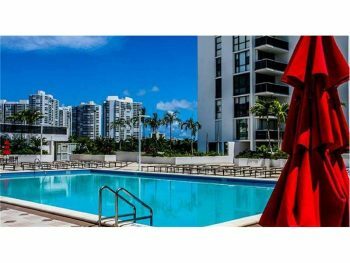 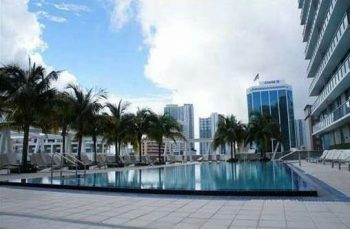 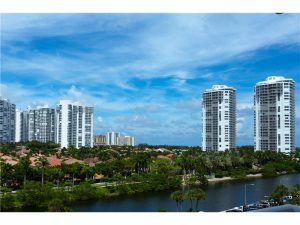 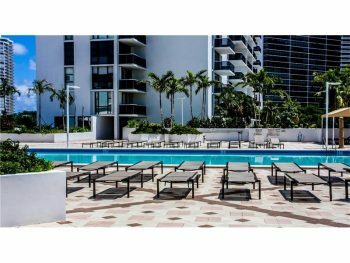 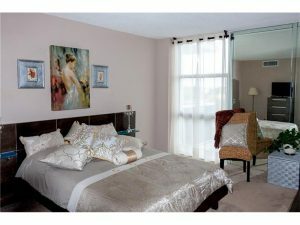 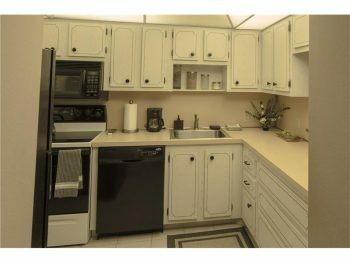 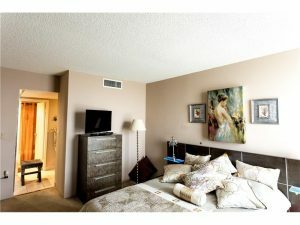 This Eldorado condo is in the very of the exciting city of Aventura in north Miami-Dade county. 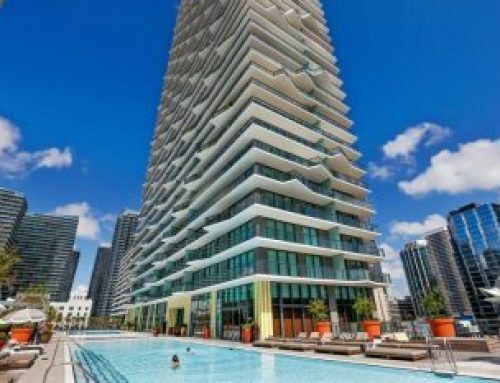 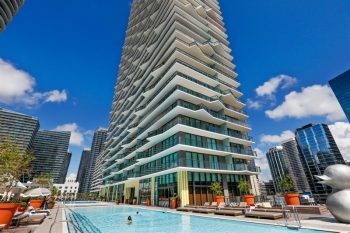 With its unmatched breathtaking views of the Aventura, Downtown Miami and Fort Lauderdale skylines. 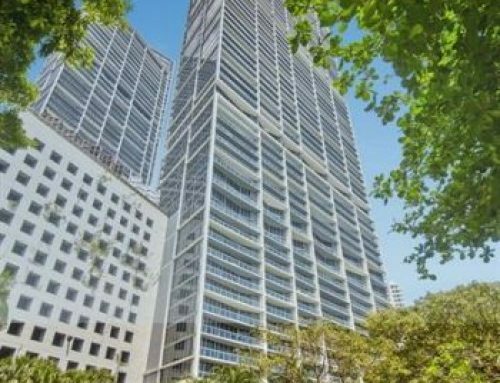 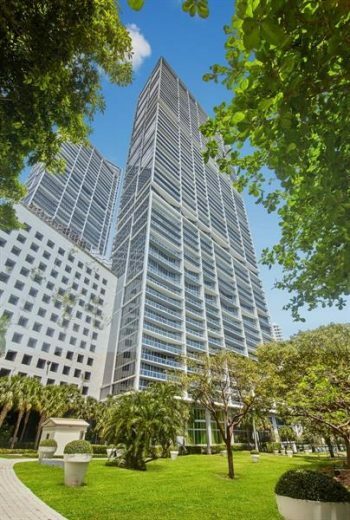 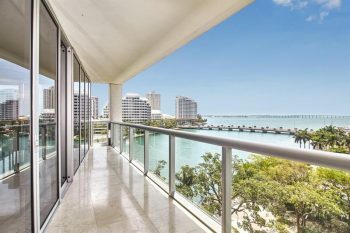 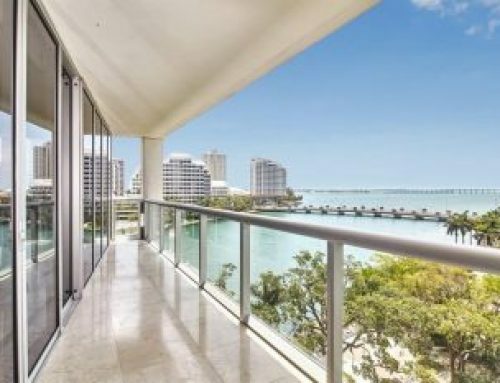 Call Miami real estate agent Keith Hasting of Castelli Real Estate at 305-778-0244 or email kjhasting305@gmail.com and schedule a viewing today.